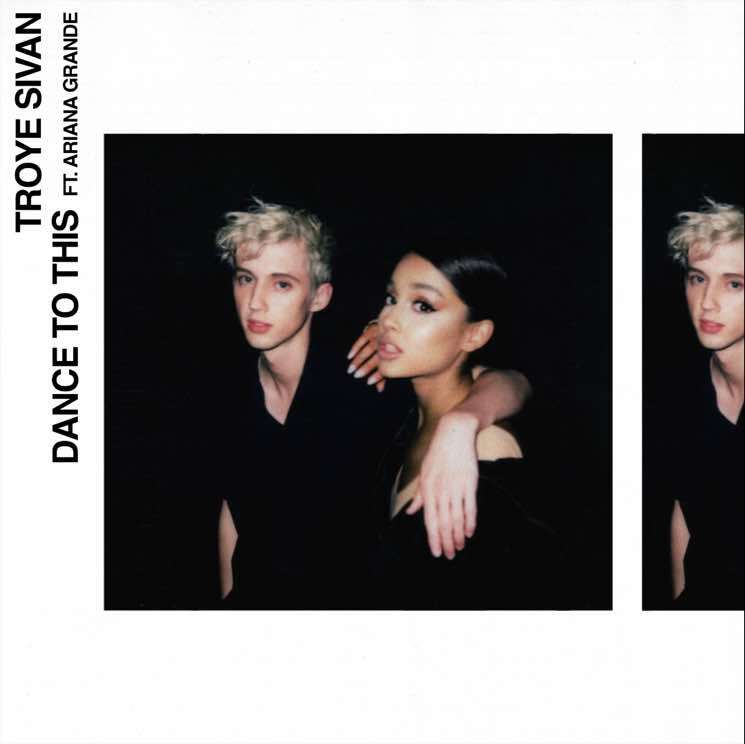 ​Ariana Grande and Troye Sivan Release New Single "Dance to This"
Newly engaged pop diva Ariana Grande has been hinting at multiple collaborations with Nicki Minaj, but before we get to hear "Bed" or "The Light Is Coming," she's teamed up with Troye Sivan for a new track. "Dance to This" will appear on Sivan's upcoming album Bloom, which is due out August 31. Listen to it below. Grande, meanwhile, will release her latest album Sweetener on July 20. Bloom is available for pre-order in a variety of packages via Umusic, including exclusive white vinyl, white vinyl + exclusive T-shirt, white vinyl + photo book and the "Ultimate Bloom Collection."